Matt Benedick was born and raised in the DC Metro area. He grew up in a family of swimmers (the youngest of 4 boys) and swam competitively from ages 6-18. During this time period he participated on the Junior National team three separate times. He swam one year on the University of Maryland Swim Team before starting a coaching career. 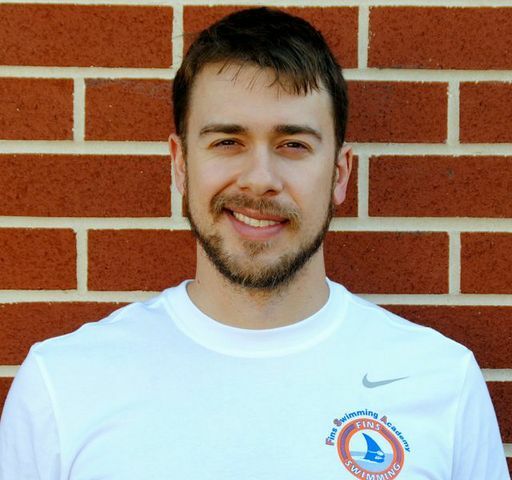 His coaching past includes four years of coaching in the PVS for competitive swimmers from ages 7-18. He coached three summers as Head Coach of the Tanterra Tarpons, capturing the Division A championship title in 2003. Matt completed his Doctor of Veterinary Medicine in 2011 and has been practicing small animal medicine and surgery in the Washington-DC area. He is very excited to be on the deck once again and being involved with such a terrific sport!